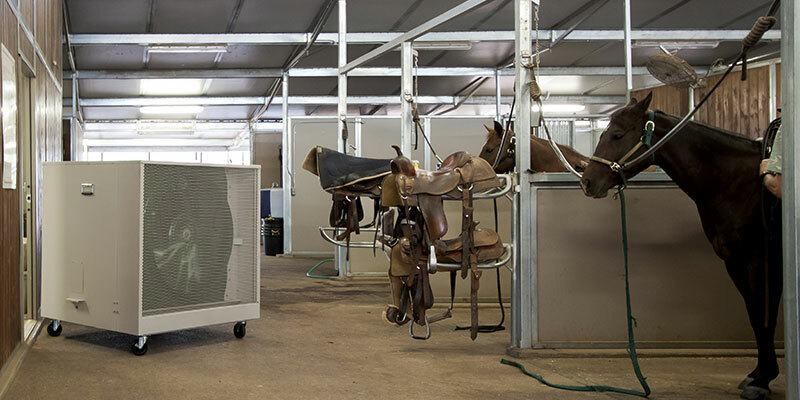 technology combines water and forced air to reduce temperatures by as much as 28º. 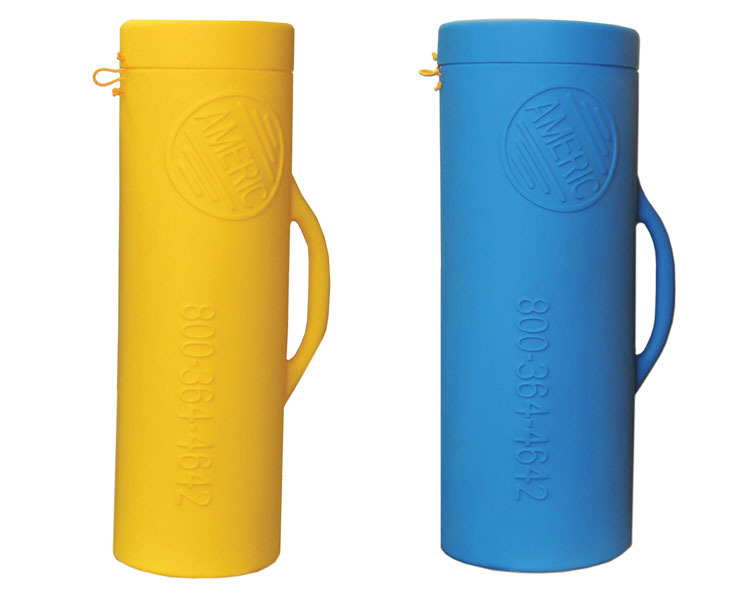 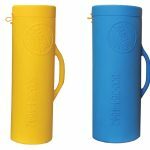 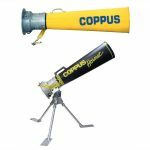 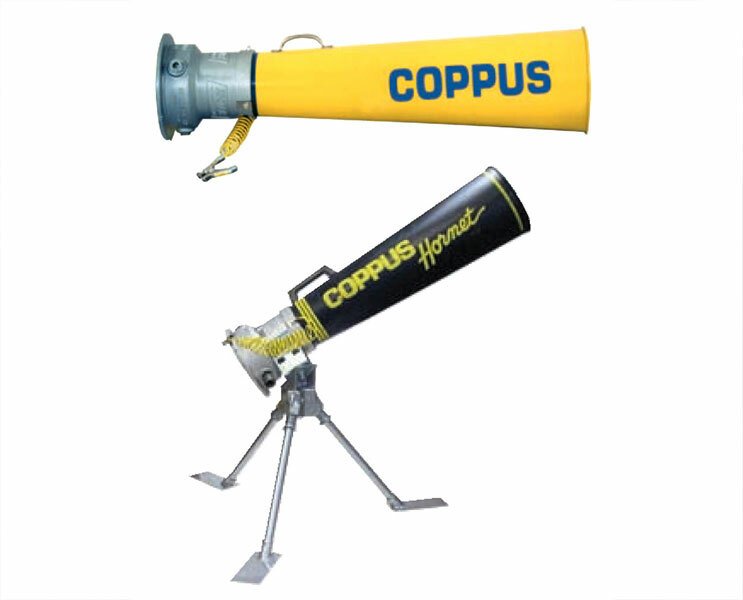 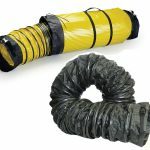 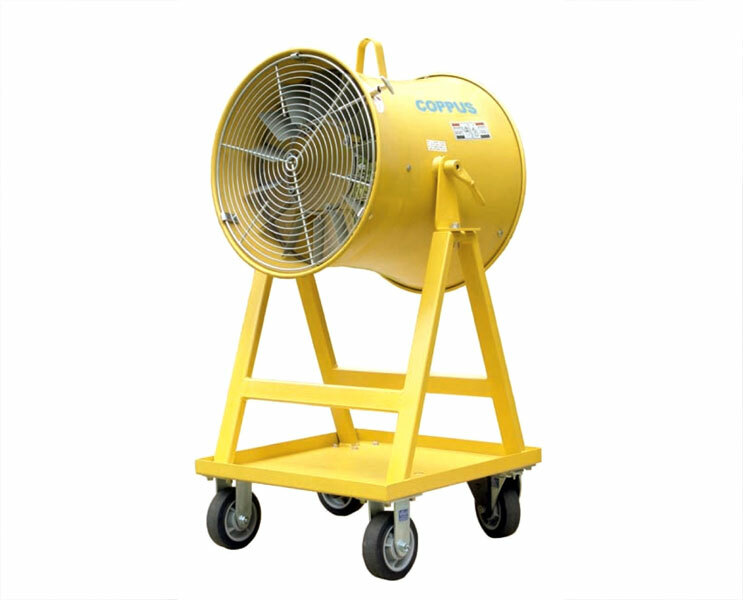 Additionally, the unit is portable and durable. 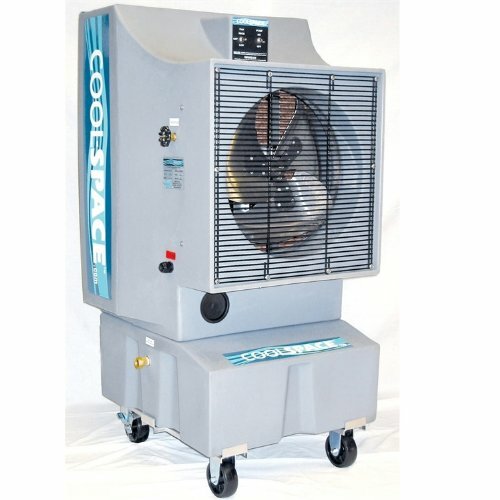 Forget about installation with COOLSPACE – all you need is a water source and a 115 volt outlet. 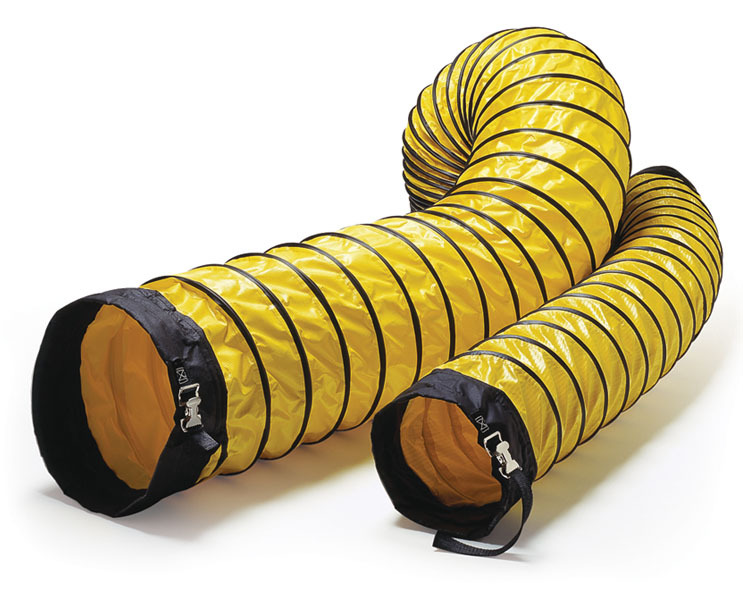 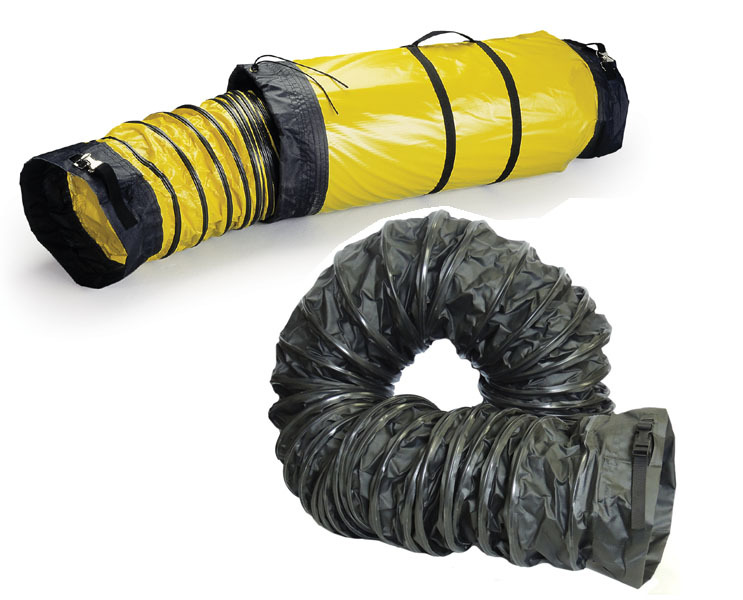 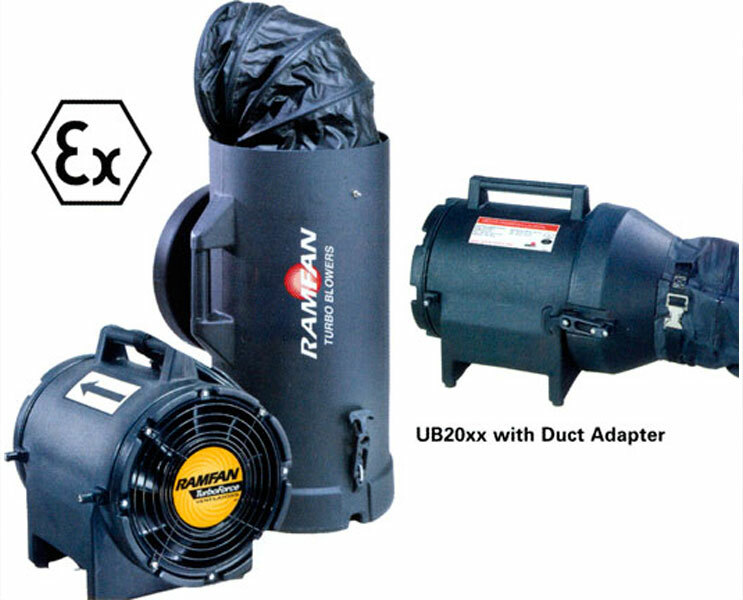 Euramco Safety –USA portable ventilation solution for a safe working place for FIRE and RESCUE, Industrial Workplace, Confined /Hazardous space/Marine safe environments, Military use and smoke removals. 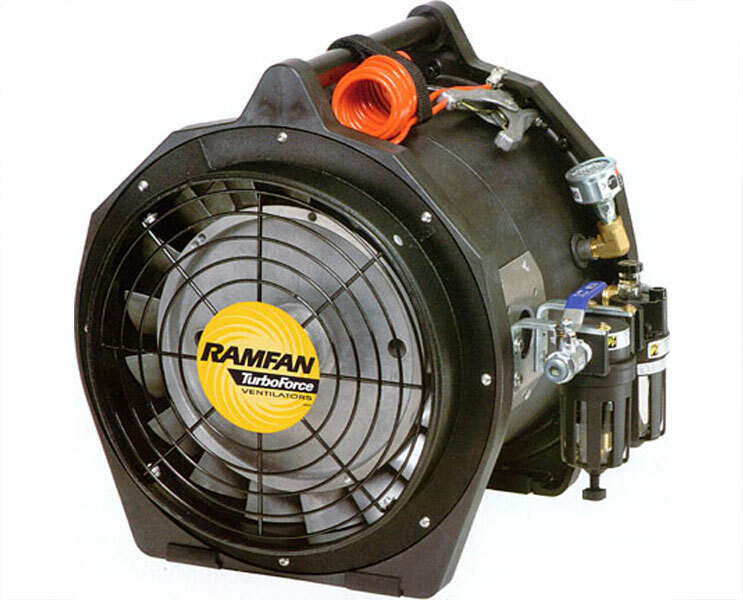 Marathon – USA the Mark of Great Motor. 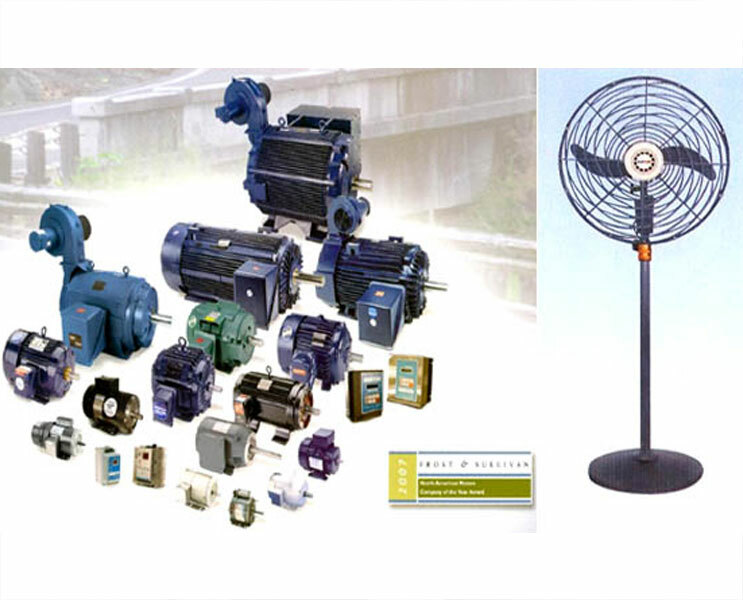 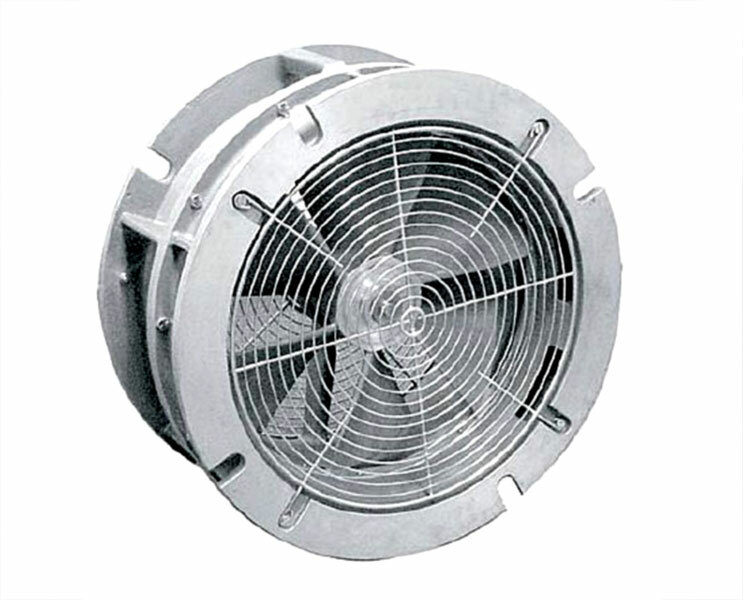 Marathon Electric Motors are UL listed for explosion proof enclosure. 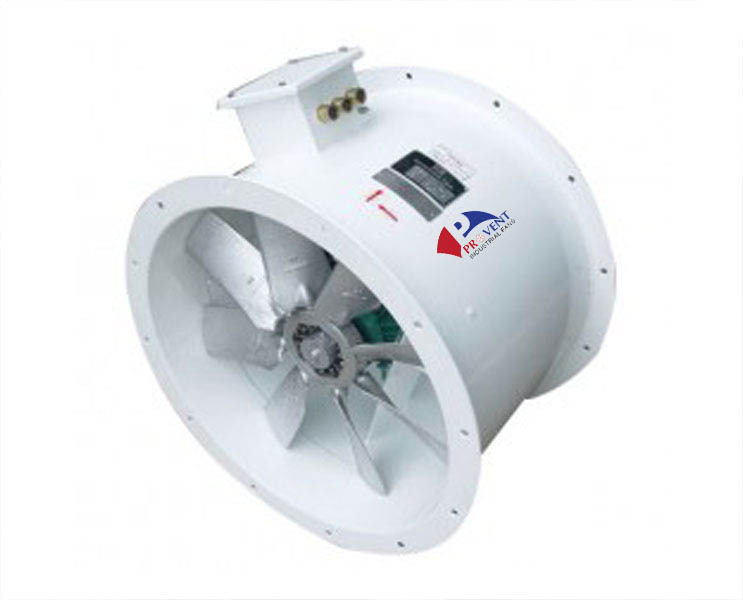 All Marathon Electric Motors are manufactured in accordance with all applicable NEMA standards. 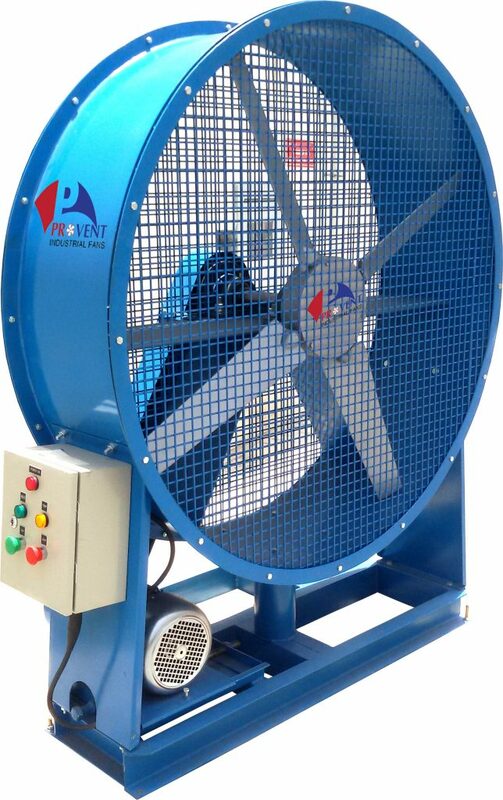 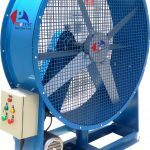 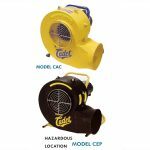 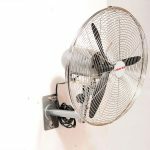 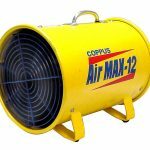 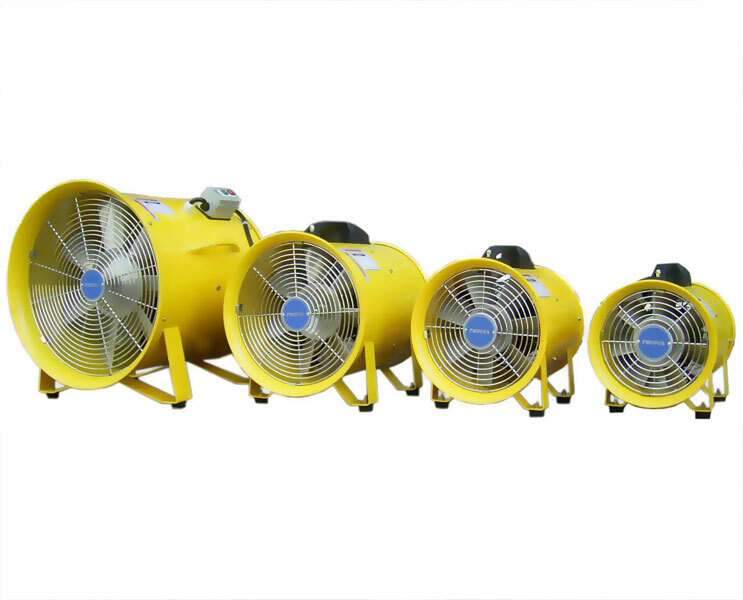 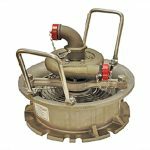 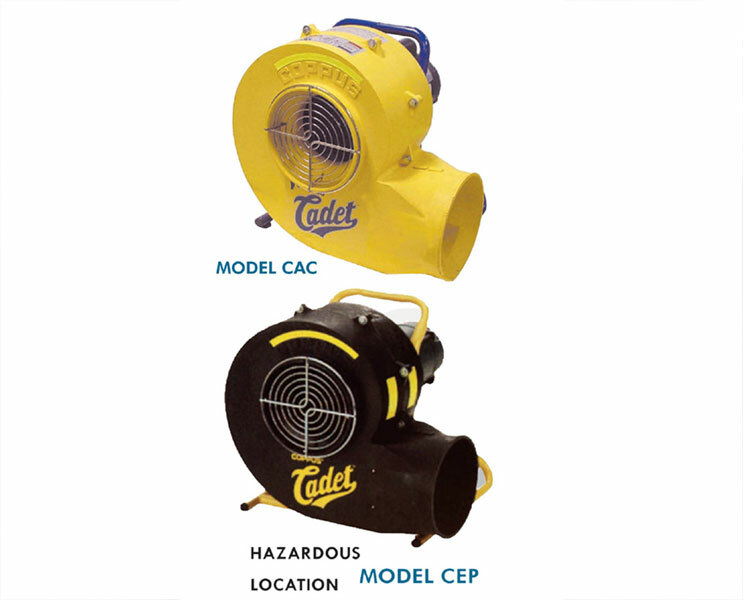 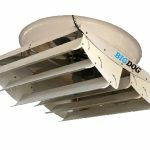 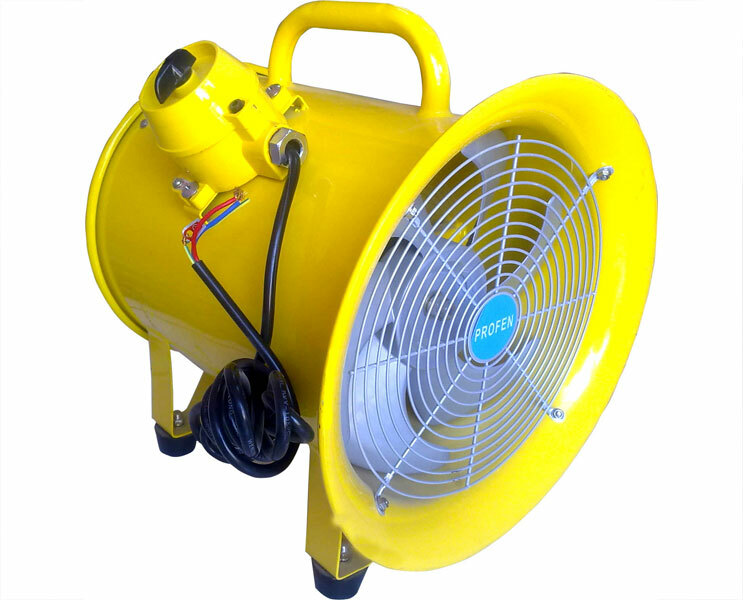 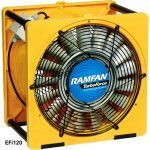 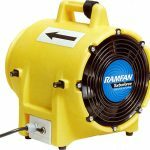 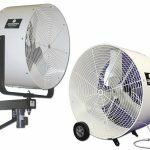 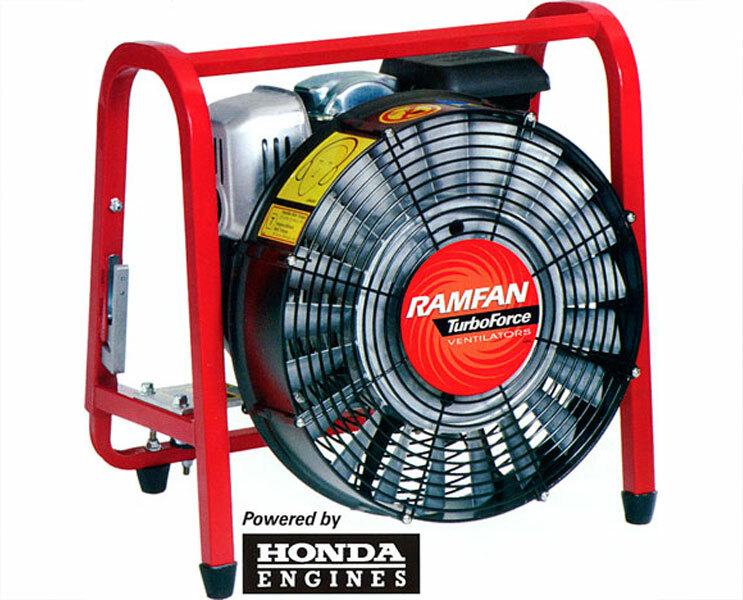 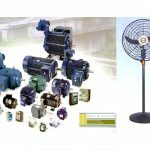 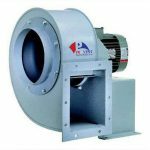 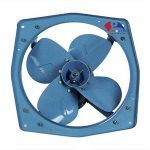 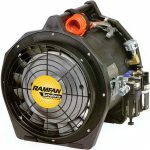 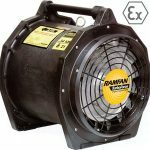 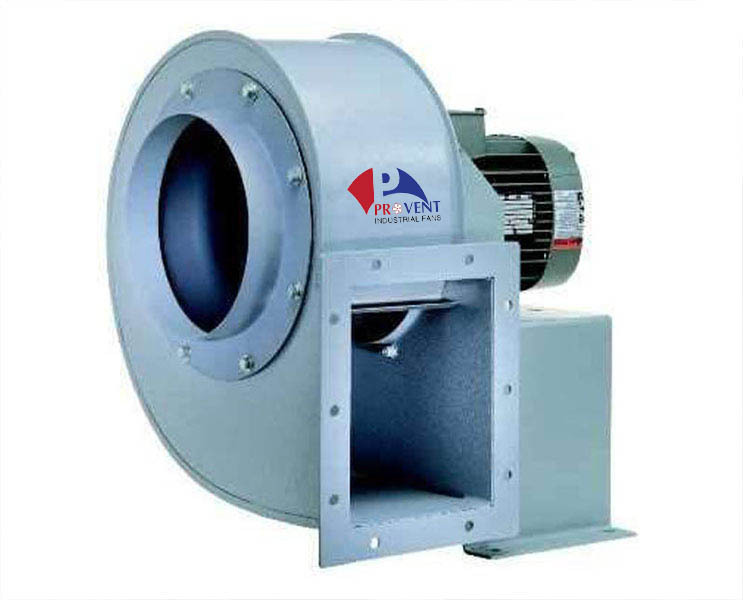 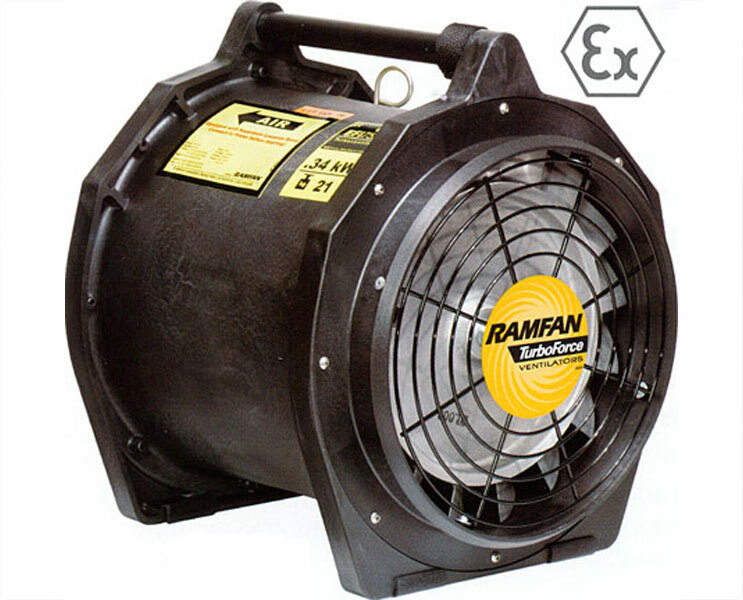 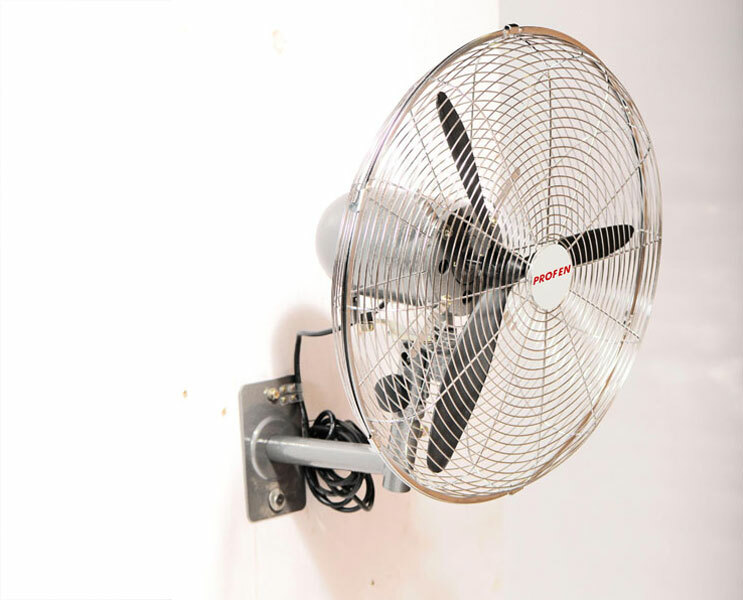 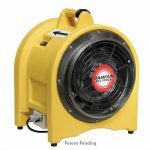 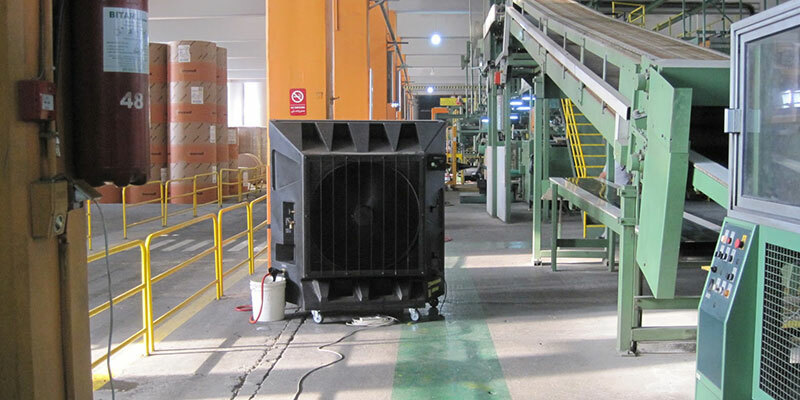 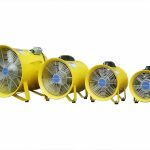 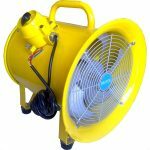 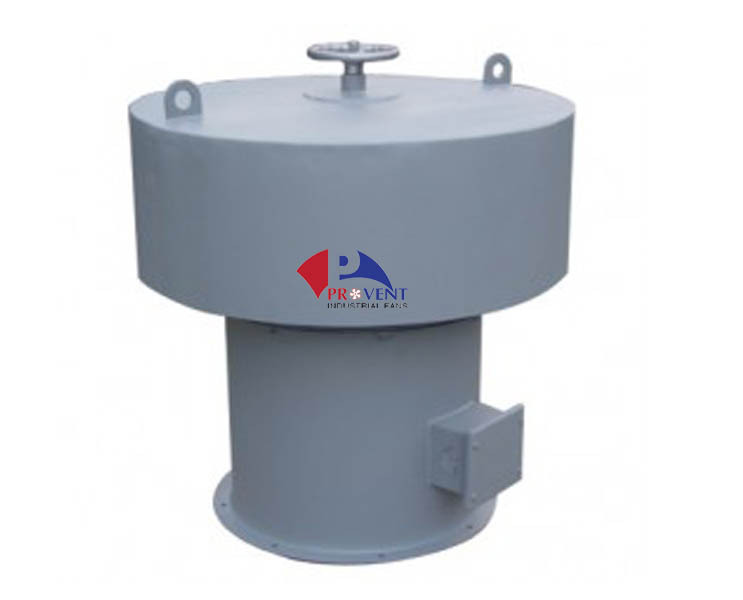 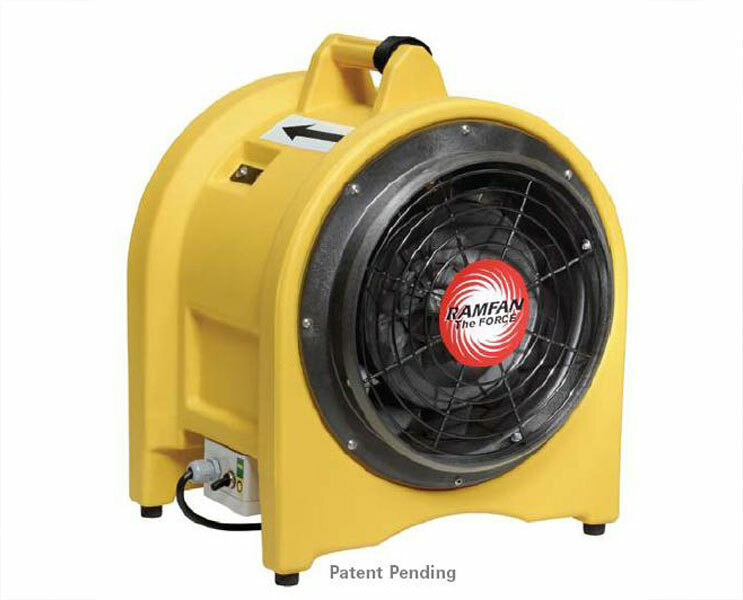 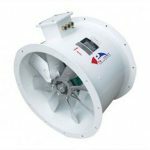 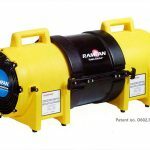 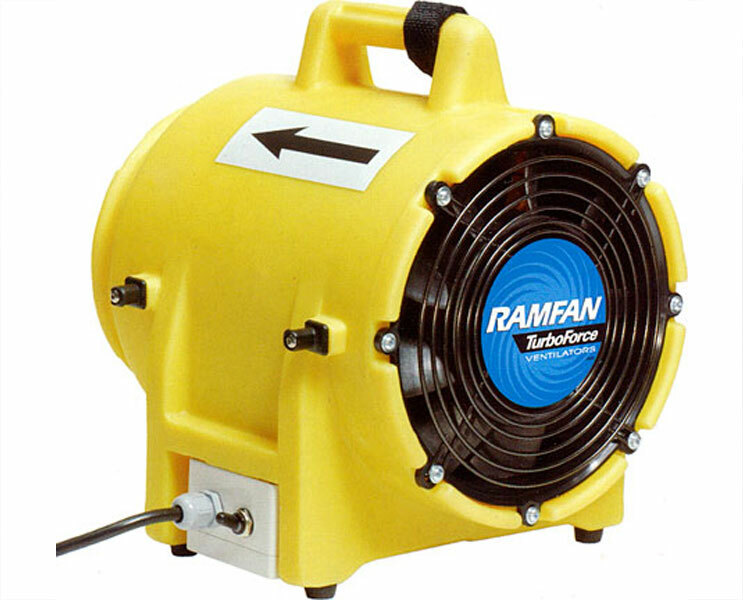 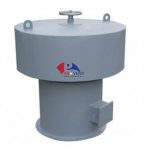 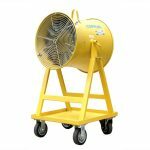 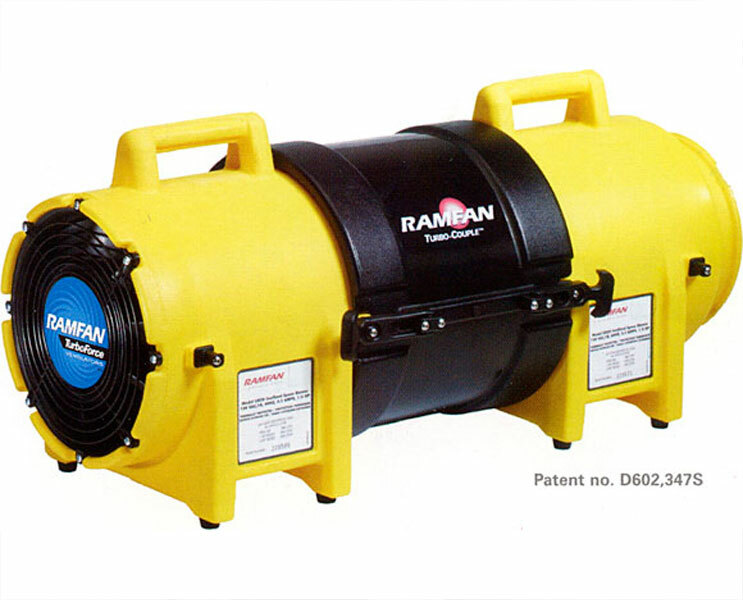 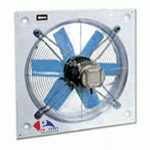 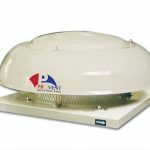 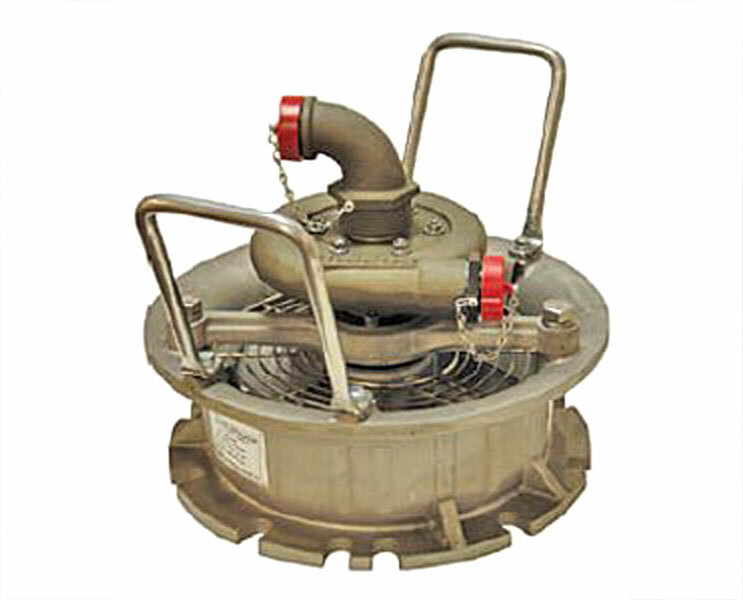 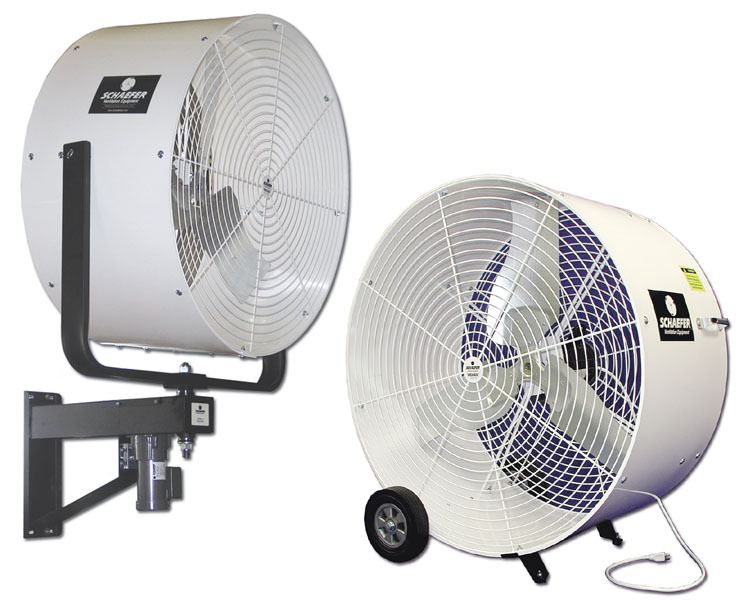 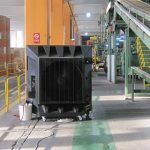 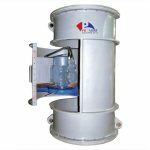 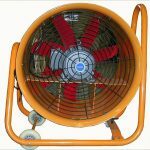 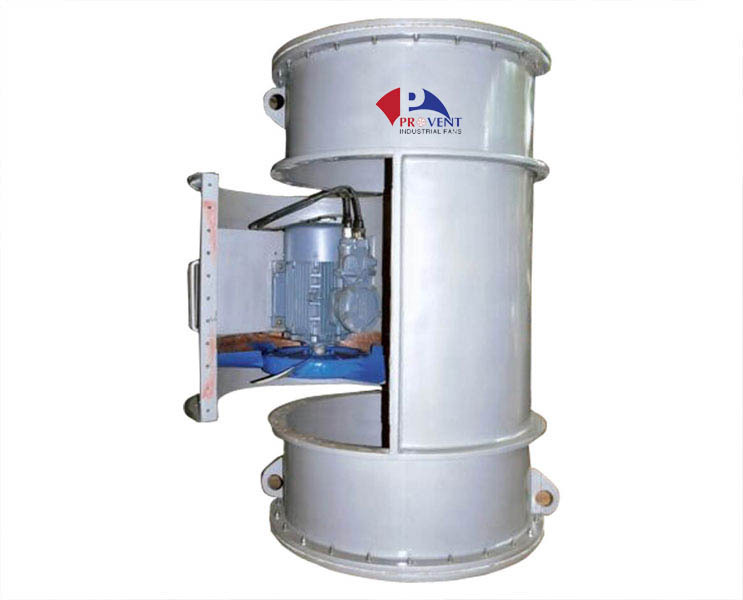 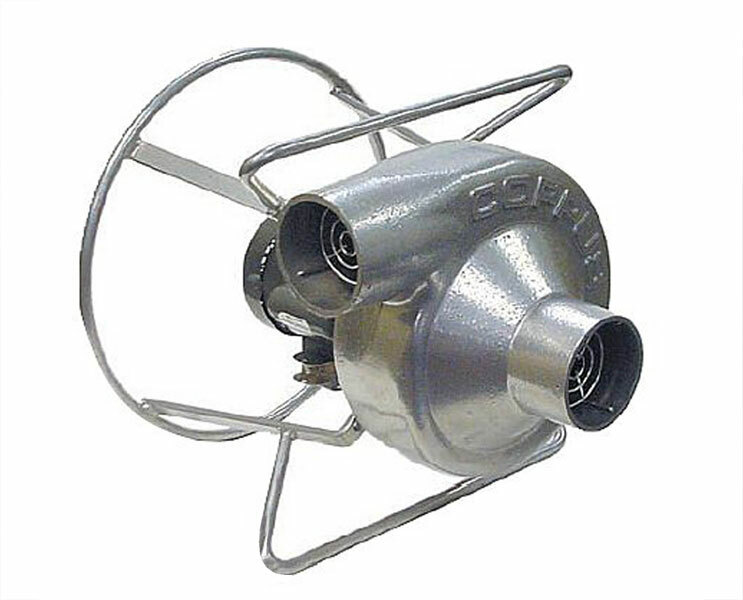 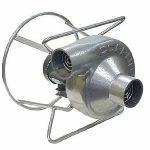 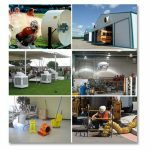 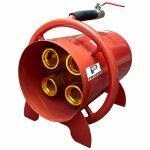 Profen –Singapore Portable Ventilation fan for any industries, cooling the working environments with Air supply and Exhaust system removes various fumes. 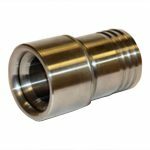 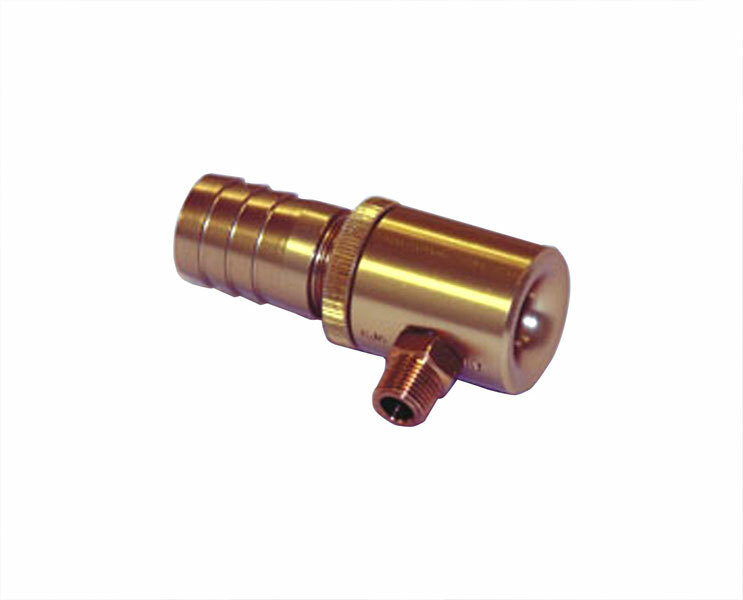 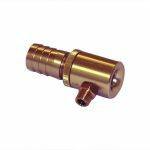 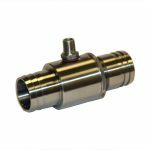 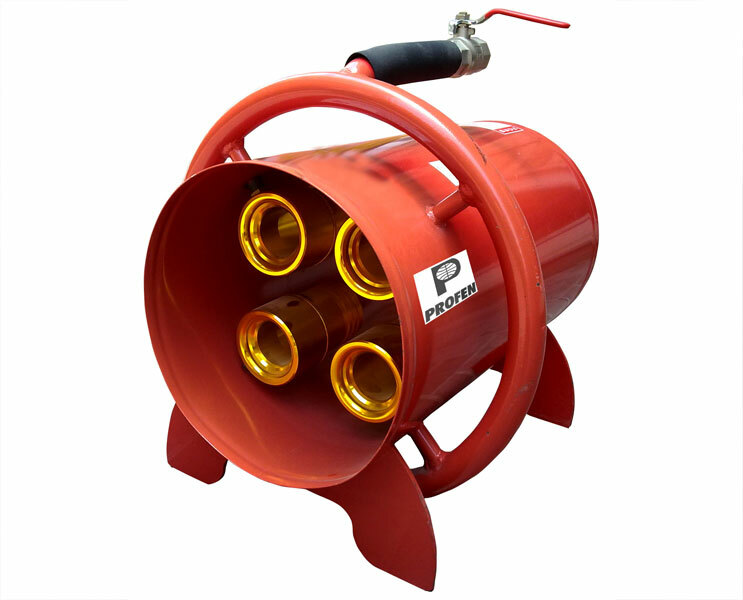 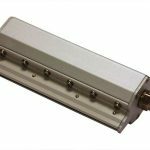 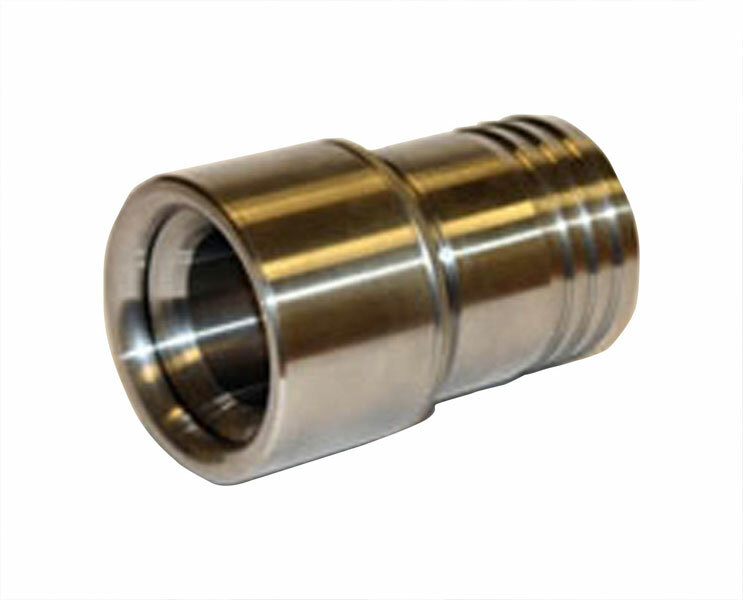 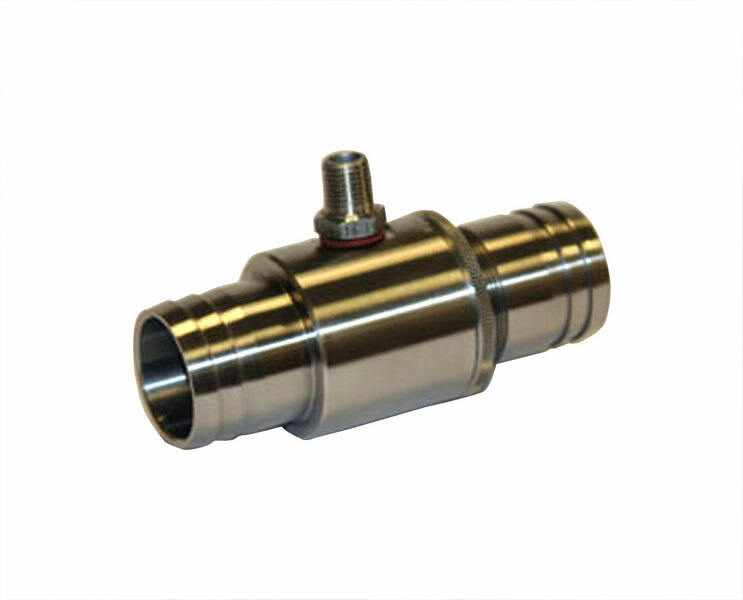 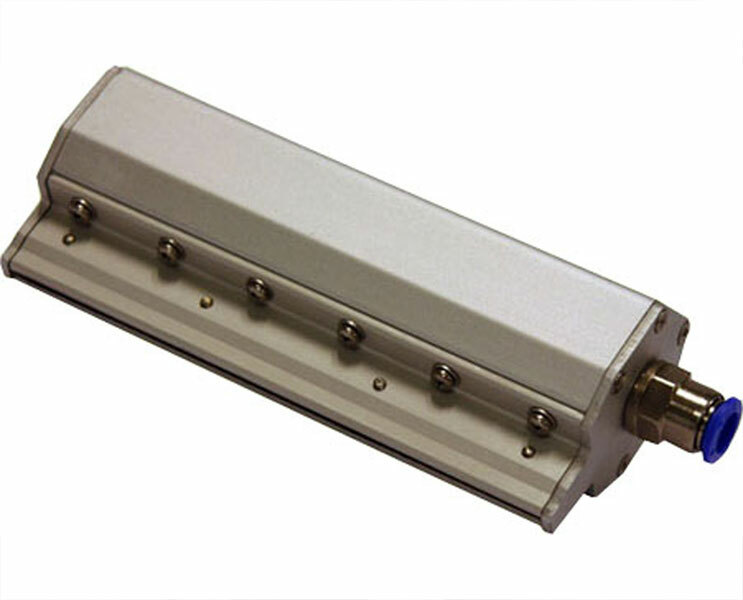 Profen are specially manufactured to stand to hot environments and lower down the working temperature and reduce humidity. 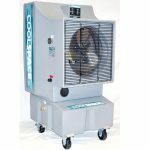 Promist Cool specialty lies in misting, fog and humidification systems that provide you with a technology that helps control or enhance environments. 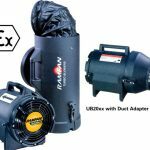 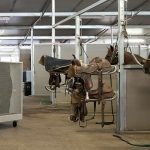 But telling the difference between our product and every other fog and misting system on the market is difficult if you aren’t familiar with the possibilities. 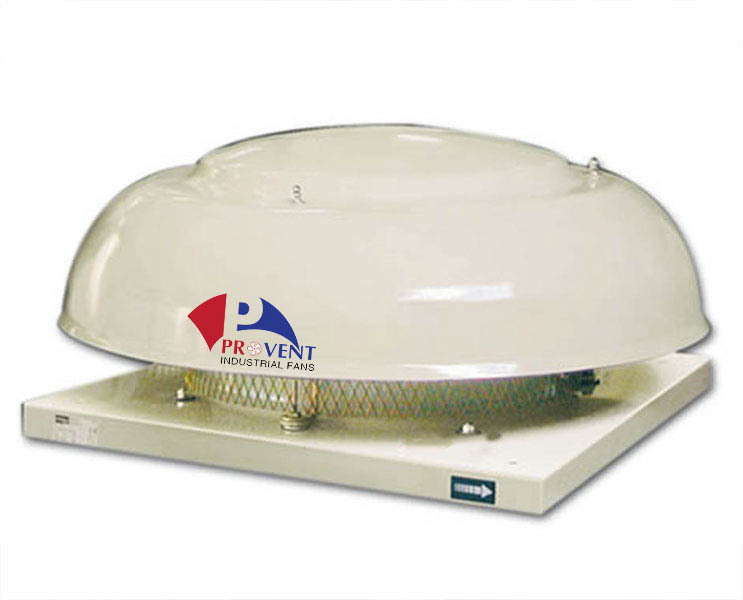 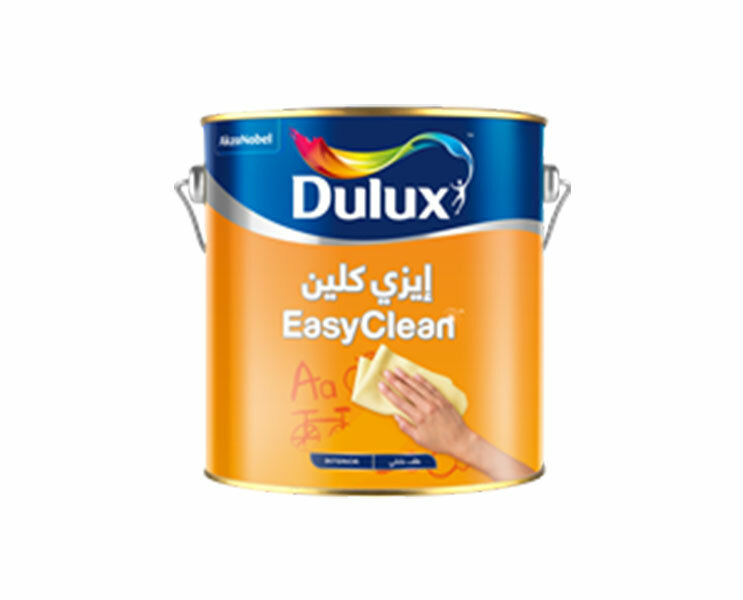 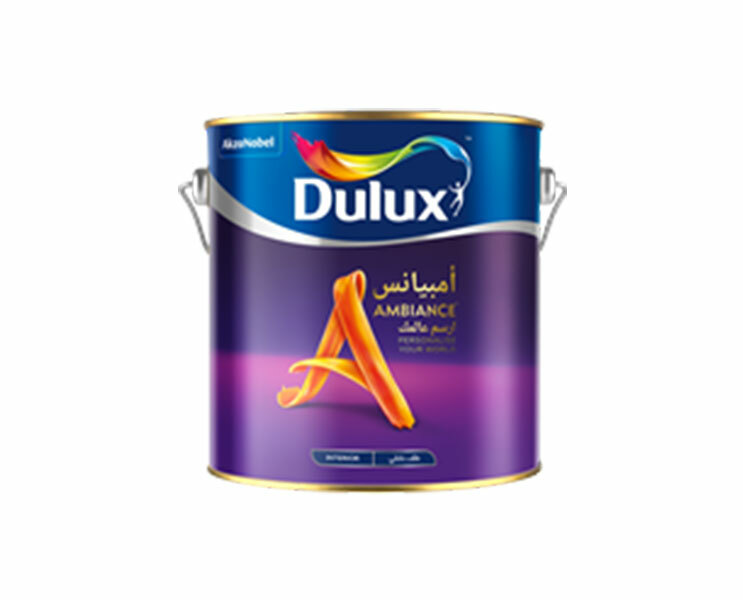 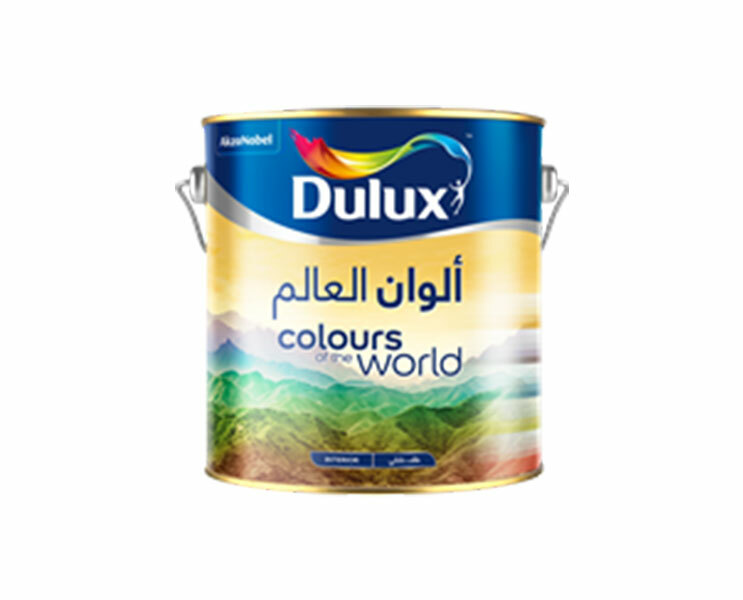 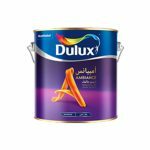 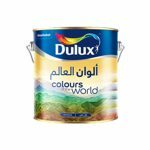 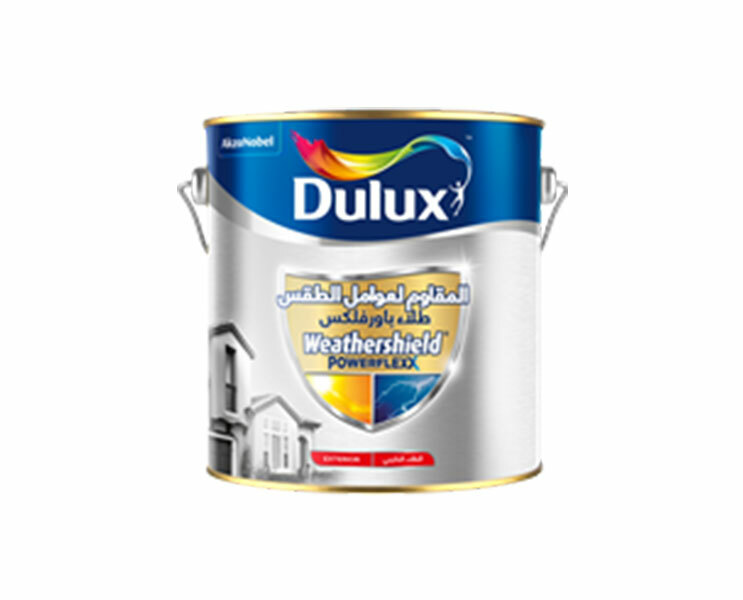 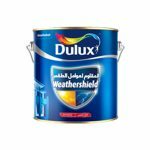 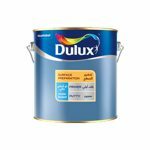 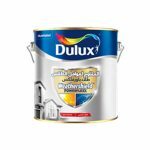 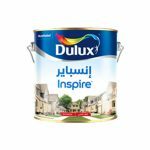 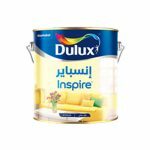 PRO-VENT – UAE. 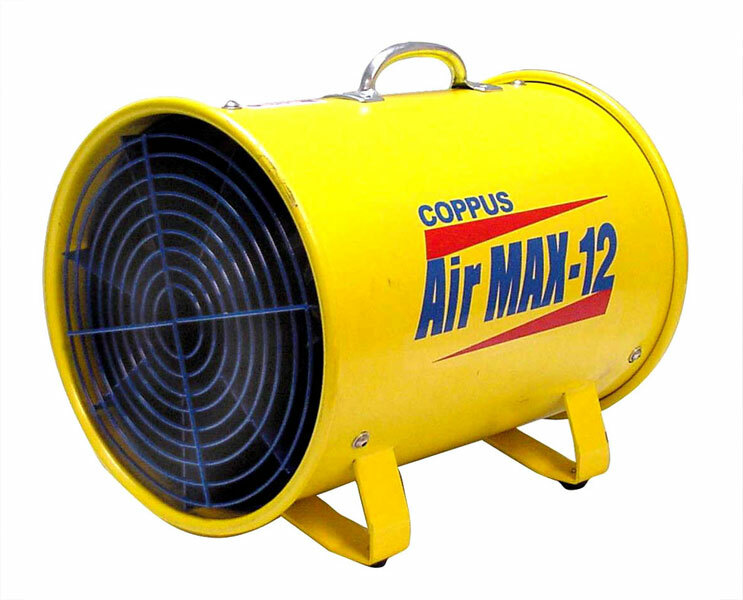 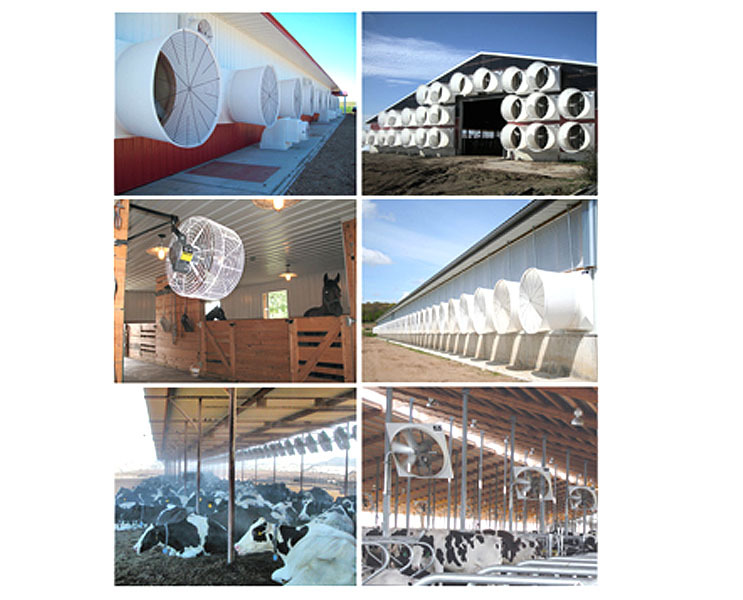 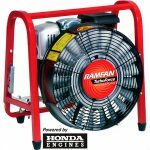 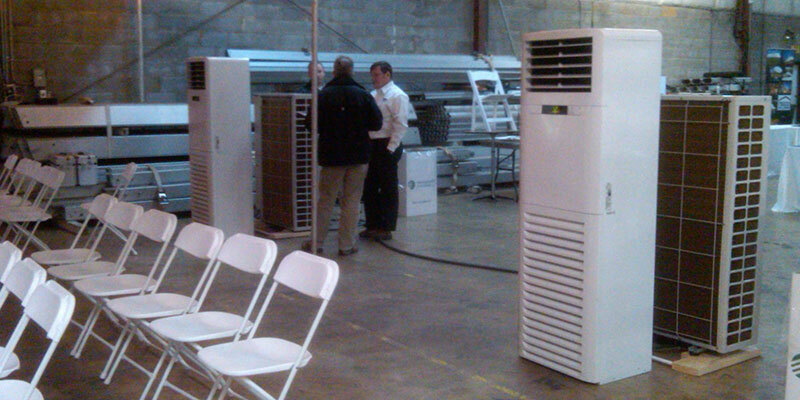 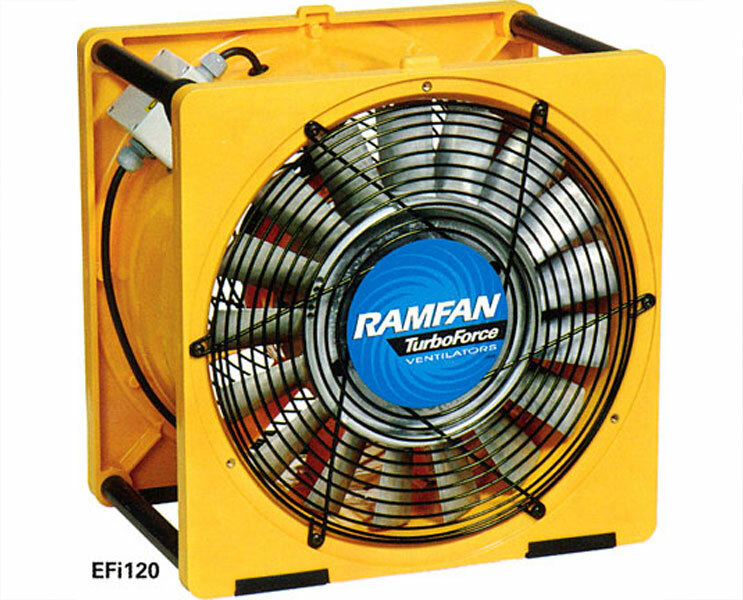 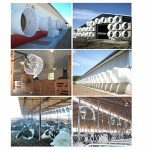 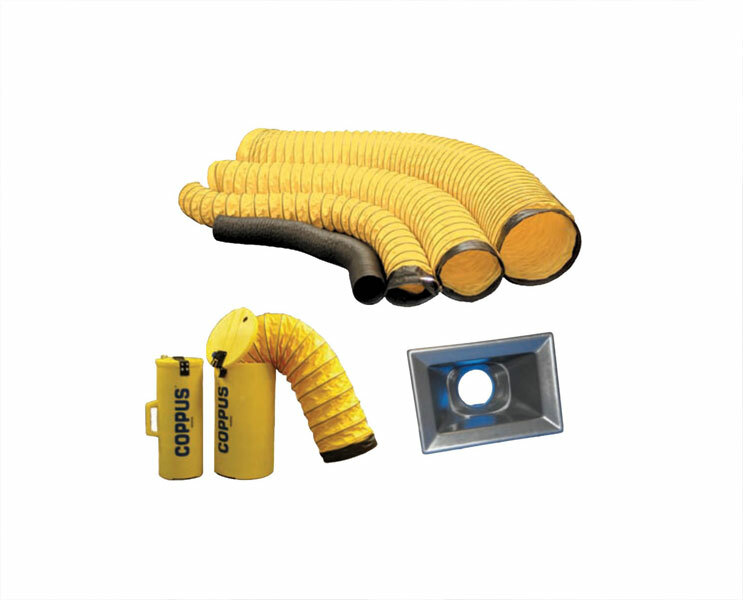 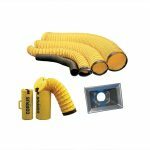 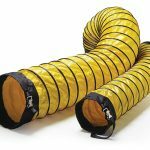 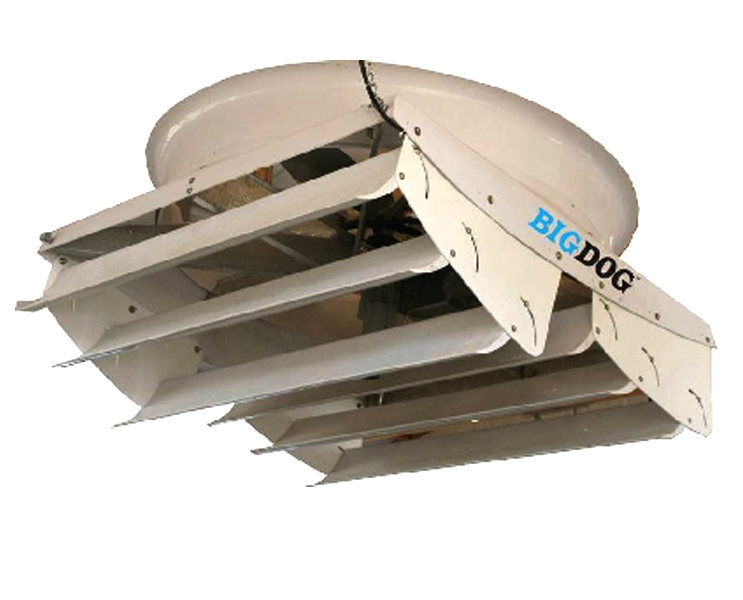 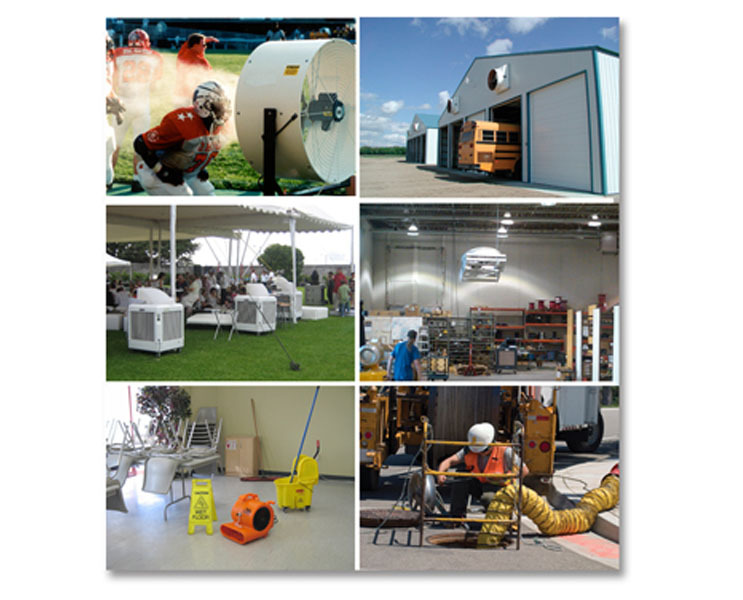 ONE STOPS SHOP for any ventilation requirement in any industries. 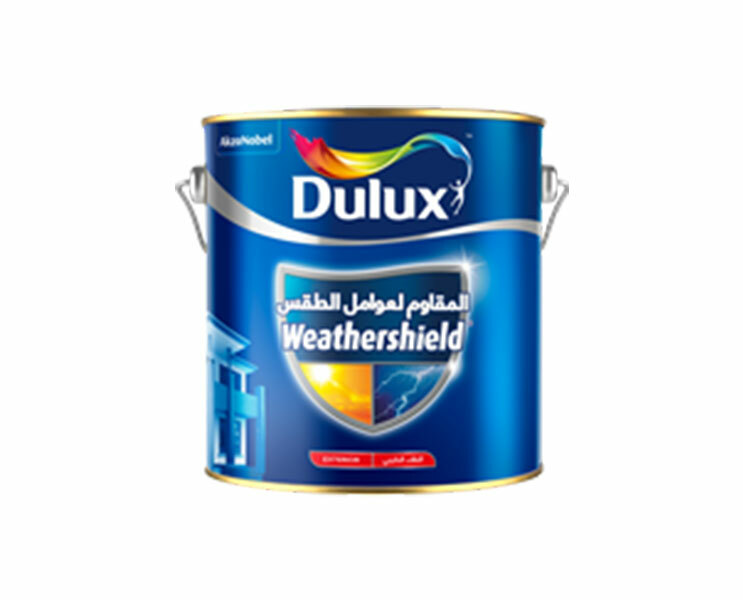 The Robust construction and tailored design as per the requirement of the industries. 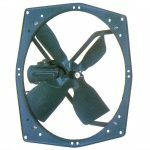 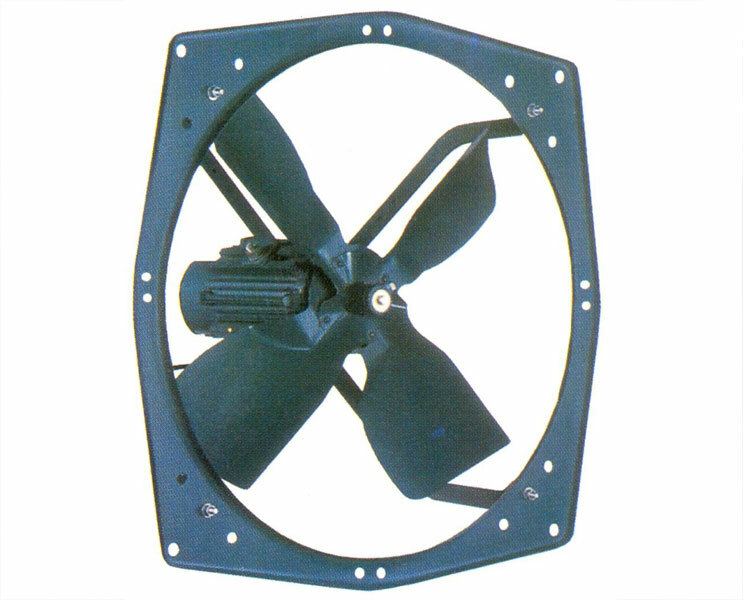 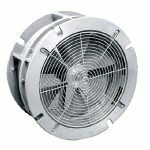 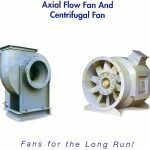 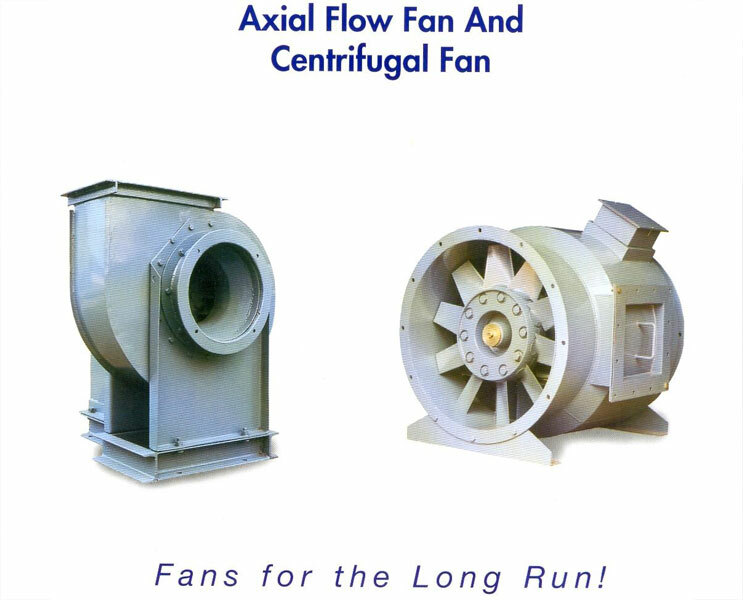 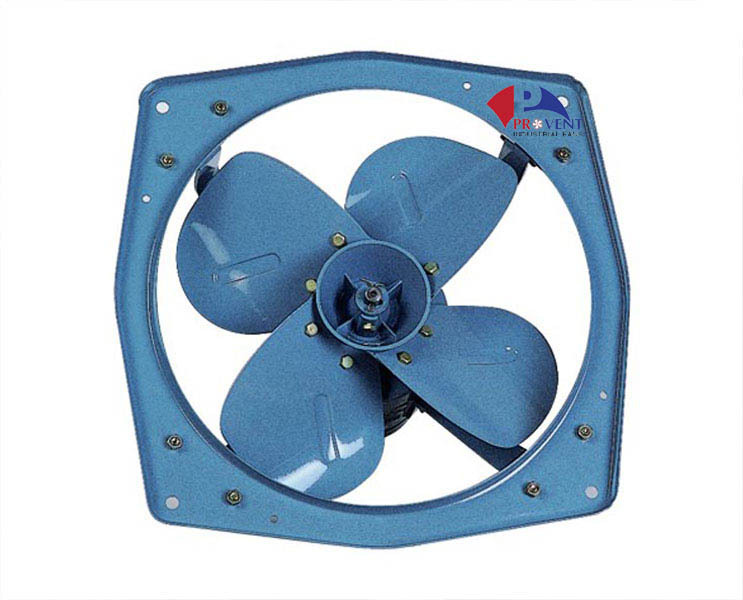 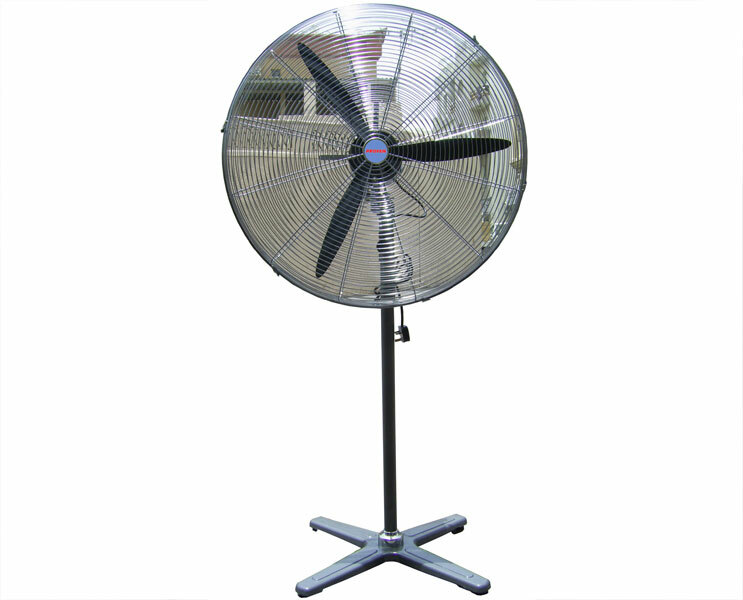 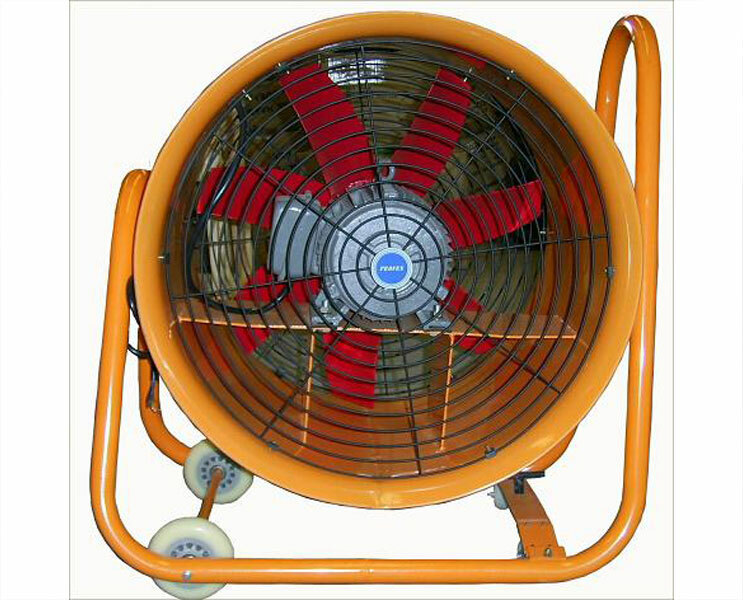 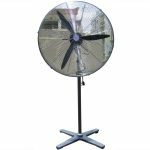 Portable fan, Roof Fan, Centrifugal fan, Pedestal fan, wall mounted exhaust fan, V belt drive fan, Mushroom type fan. 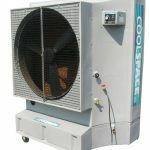 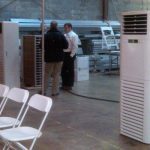 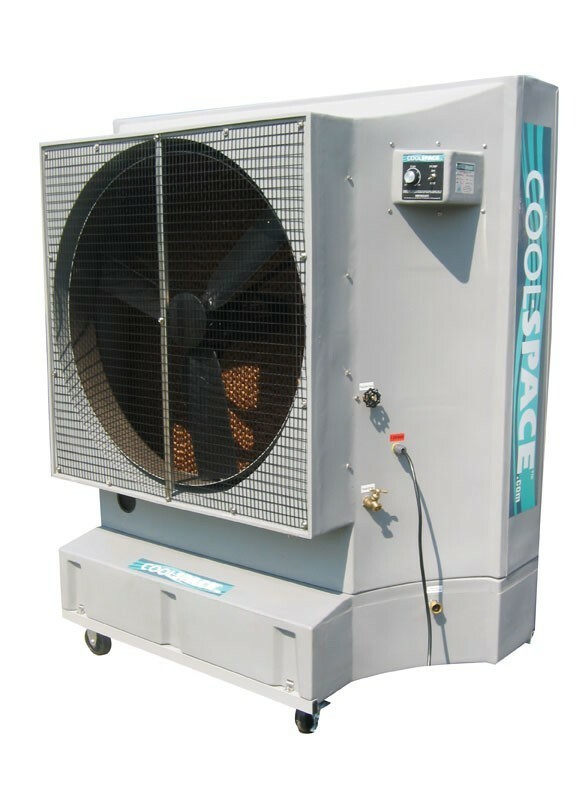 Evaporative Coolers cool their surroundings by drawing warm air over wet pads where evaporation of the water from the pads cools the air by as much as 20 degrees* and then axhausting the cooled air at high speed.